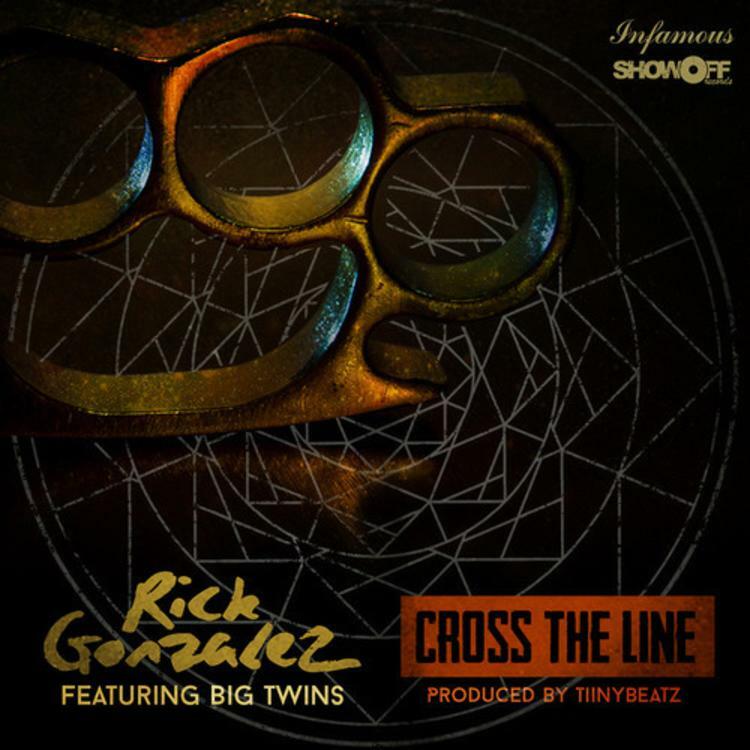 Rick Gonzalez continues to build momentum behind his rap career with "Cross The Line." 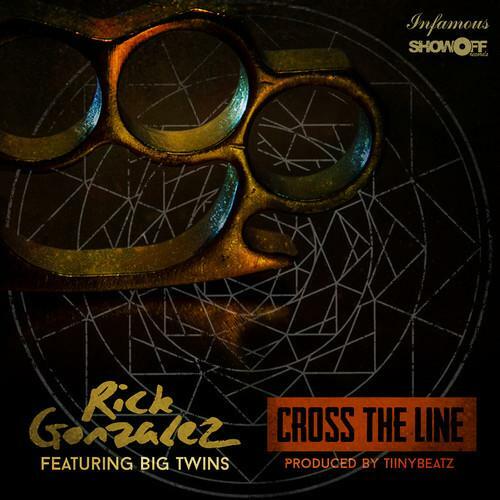 Featuring Big Twins, this hard-hitting new record is the latest single from his upcoming Divine Mechanics. The spacey production on this one comes from Tiinybeatz. Give the track a listen and let us know what you're thinking. Feeling it? Be on the lookout for the upcoming album. Divine Mechanics hits stores in January 2015. Stay tuned to HNHH as we continue to cover the album's rollout. Meanwhile, be sure to holler at Rick on Twitter for all of the latest and greatest.